The Club Glove Gloveskin iron headcovers offer a leather-like feel for maximum protection. Good product as described. 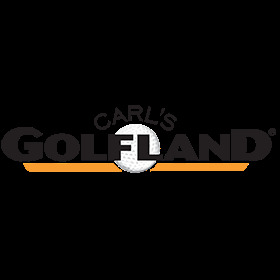 Same great and fast service you get from Carls.